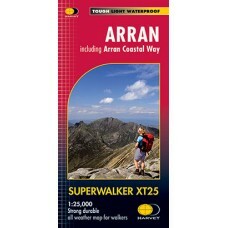 Arran | Including Arran Coastal Way Superwalker XT25 Map Series Features the renowned Goat Fell, A'Chir ridge, Beinn Bharrain, Glen Sannox & Glen Rosa. 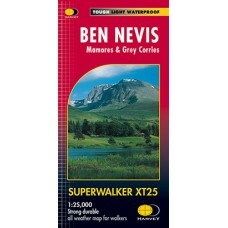 Detailed map for hillwalkers of the..
Ben Nevis | Mamores & Grey Corries Superwalker XT25 Map Series Detailed map for hillwalkers of Ben Nevis, the Grey Corries and the Mamores at the popular 1:25,000 scale. 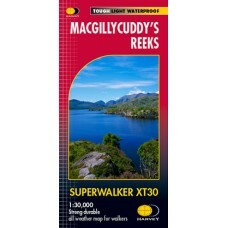 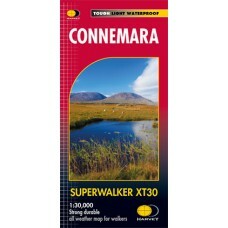 It includes Fort Wil..
Connemara Superwalker XT30 Map Series Map Includes Clifden: Town map insert Connemara National Park The Maumturks The Twelve Bens The Western Way: Maam Cross to Leenaun Superwalker Map..
Great Glen Way Scotland's Great Trails Map | XT40 Map Series One of Scotland’s Great Trails, the Great Glen Way is 117km (73 miles) long, from Fort William to Inverness via Fort Augustus. 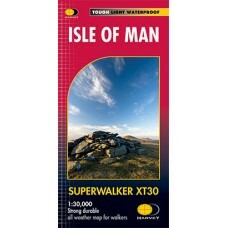 It passe..
Isle of Man Superwalker XT30 Map Series Includes long distance routes, rights of way and Public Ramblage. 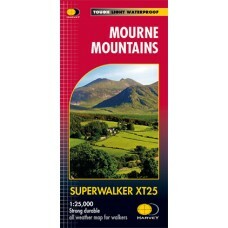 Detailed map for hillwalkers at 1:30,000 scale covering the whole island on two sides..
MacGillycuddy's Reeks Superwalker XT30 Map Series Map Includes Carrauntoohil: Ireland's highest mountain (1:15,000 scale for summit) Killarney National Park Kerry Way: Killarney to Glencar T..
Mourne Mountains Superwalker XT25 Map Series Map Includes The Mourne Wall The Mourne Way Slieve Donard: Northern Ireland's highest mountain Superwalker Maps Exceptionally clear Pri..
Nidderdale Way | Yorkshire Dales Long Distance Route Entire route on one map 85km (53 mile) loop route around the River Nidd valley in North Yorkshire. 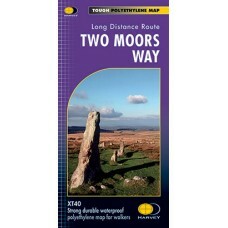 The route passes Scar House and Gowthwa.. 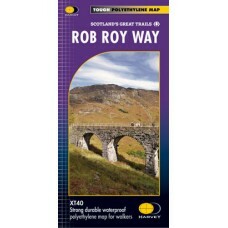 Rob Roy Way Scotland's Great Trails Map | XT40 Map Series One of Scotland's Great Trails, the Rob Roy Way is a walk across part of the Southern Highlands of Scotland. 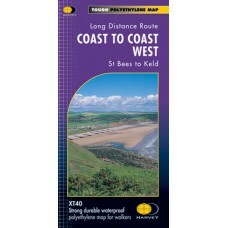 The Way is 124km (77 miles). 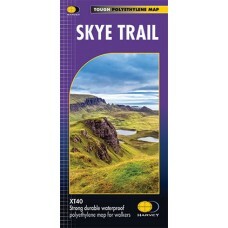 ..
Skye Trail XT40 Map Series The Skye Trail is a challenging unmarked route of 127km (79 miles) through the island of Skye. 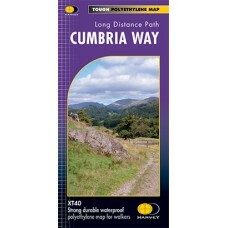 It is specifically aimed at experienced hillwalkers. 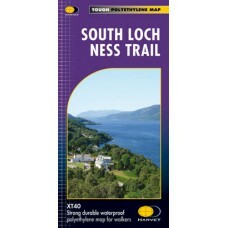 The route follows ..
South Loch Ness Trail XT40 Map Series Also Includes the Trail of the 7 Lochs The South Loch Ness Trail was completed by Destination Loch Ness in August 2011. 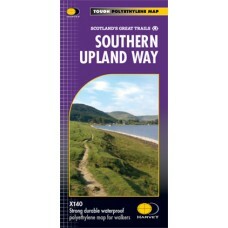 It is 28 miles (45 km) in length ..
Southern Upland Way Scotland's Great Trails Map | XT40 Map Series The whole of the Southern Upland Way on one map - Scotland's Coast to Coast route! 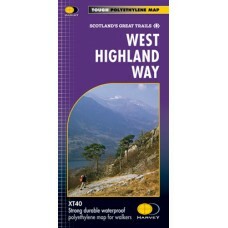 The Southern Upland Way is Britain's first offi..
Speyside Way Scotland's Great Trails Map | XT40 Map Series One of Scotland’s Great Trails. 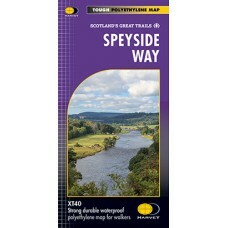 The Speyside Way is 116km (72 miles) long and runs from Kincraig to Buckie, via Aviemore, Nethybridge,..
West Highland Way Scotland's Great Trails Map | XT40 Map Series The West Highland Way is 153km (95 miles) from Milngavie, near Glasgow to Fort William. 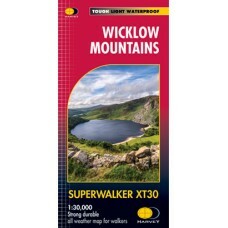 Tough, light, durable and 100% waterpro..
Wicklow Mountains Superwalker XT30 Map Series Map Includes Lugnaquillia: Leinster's highest mountain Military Road: Glencree to Glenmalure St Kevin's Way: Ballinagee Bridge to Glendalough Wi..
Anglesey Coastal Path Long Distance Path | XT40 Map Series The Anglesey Coastal Path can be walked as part of the Wales Coast Path in a clockwise or anti-clockwise direction starting from the Me..
Cape Wrath Trail North National Trail Map | XT40 Map Series The Cape Wrath Trail is a challenging route from Fort William to Cape Wrath. 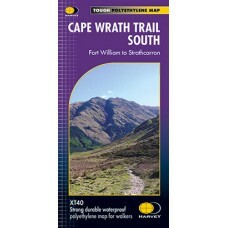 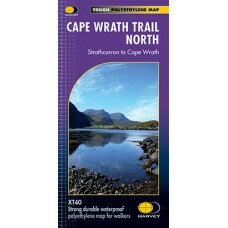 It is around 320km (200 miles) long and passes through some..
Cape Wrath Trail South National Trail Map | XT40 Map Series The Cape Wrath Trail is a challenging route from Fort William to Cape Wrath. 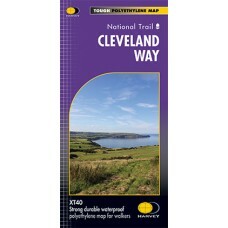 It is around 320km (200 miles) long and passes through some..
Cleveland Way National Trail Map | XT40 Map Series The Cleveland Way National Trail is 174km (109 miles) from Helmsley across the North York Moors National Park to Saltburn and then along the coas..
Coast to Coast East | Keld to Robin Hood's Bay Long-Distance Route | XT40 Map Series The Coast to Coast is a 307km (192 miles) walking route across northern England, passing through the Lake Di..
Coast to Coast West | St Bees to Keld Long-Distance Route | XT40 Map Series The Coast to Coast is a 307km (192 miles) walking route across northern England, passing through the Lake District and..
Cotswold Way National Trail Map | XT40 Map Series National Trail through the Cotswolds 166km (103 miles) long. 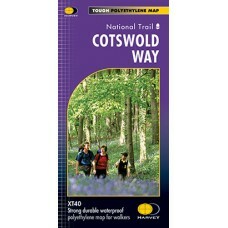 From Chipping Campden to Bath, passing through Broadway, Winchcombe, Stroud, Wooton-u..
Dales Way Long Distance Route | XT40 Map Series Entire route on one map The Dales Way is 130km (81 miles) from Ilkley in Yorkshire through the Dales via Grassington, Buckden and Dent to Bowness..
East Highland Way Long Distance Trail | XT40 Map Series The East Highland Way is 132km (82 miles) from Fort William to Aviemore. 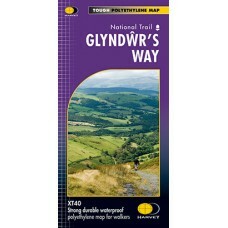 The Way forms a new link between the northern end of the West Hi..
Glyndŵr's Way National Trail Map | XT40 Map Series Entire route on one map. 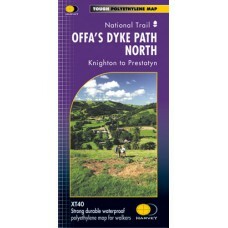 Glyndŵr's Way National Trail is 217km (135 mile) from Knighton to Welshpool. 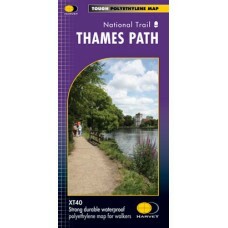 It meanders through open moorland, ro..
North Downs Way National Trail Map | XT40 Map Series Entire route on one map. 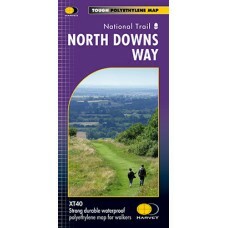 The North Downs Way is 246km (156 miles). 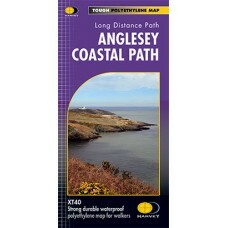 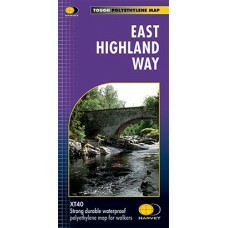 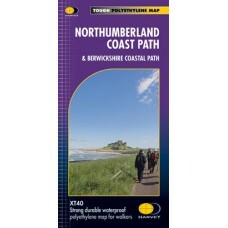 This map covers the whole route from Farnham in the west to Dover on the ..
Northumberland Coast Path & Berwickshire Coastal Path | XT40 Map Series The Northumberland Coast Path stretches for 103 km (64 miles) from Cresswell in the south to Berwick-upon-Tweed in the n..
Pembrokeshire Coast Path National Trail Map | XT40 Map Series Entire route on one map. 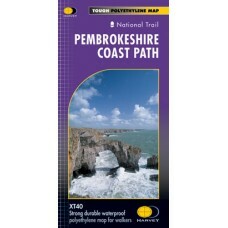 Pembrokeshire Coast Path covers nearly 320km (200 miles) of the most spectacular scenery in Britain. 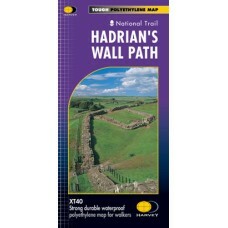 It wa..
Pennine Way Central National Trail Map | XT40 Map Series Pennine Way South map covers the route from Horton in Ribblesdale to Greenhead. 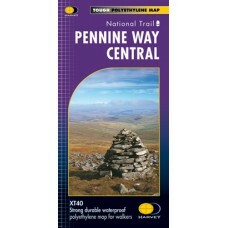 The Pennine Way is a National Trail. 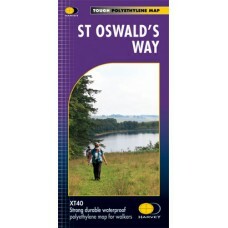 It follows the back..
Pennine Way North National Trail Map | XT40 Map Series Pennine Way South map covers the route from Greenhead to Kirk Yetholm. 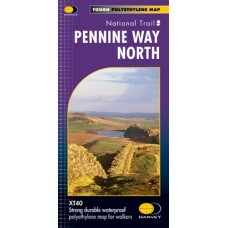 The Pennine Way is a National Trail. 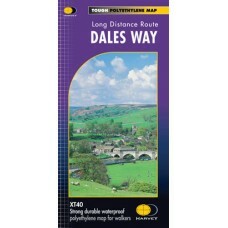 It follows the backbone of Eng..
Pennine Way South National Trail Map | XT40 Map Series Pennine Way South map covers the route from Edale to Horton in Ribblesdale. 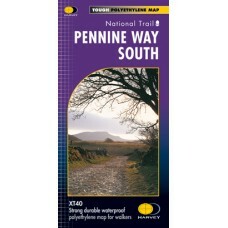 The Pennine Way is a National Trail. 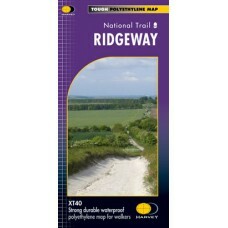 It follows the backbone o..
Ridgeway National Trail Map | XT40 Map Series Entire route on one map. 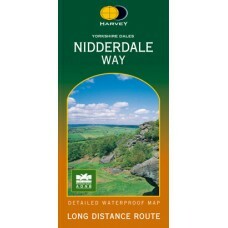 Ridgeway National Trail is 137km (85 miles). 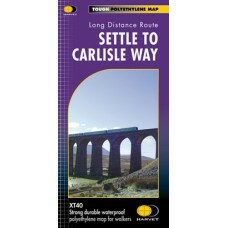 From Overton Hill near Avebury in Wiltshire to Ivinghoe Beacon, east of Tr..
Settle to Carlisle Way Long Distance Route Map | XT40 Map Series Settle Carlisle Way is a 154km (96 miles) walking route linking the stations of the famous and scenic Settle-Carlisle Railway Lin..
Shropshire Way Long Distance Route Map | XT40 Map Series A variety of routes on one map. 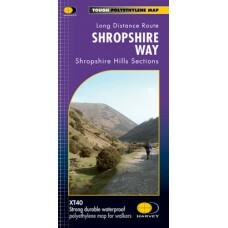 This map shows the Shropshire Hills, with routes of the Shropshire Way clearly marked. 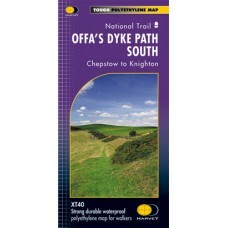 This map cover..
South Downs Way National Trail Map | XT40 Map Series Entire route on one map. 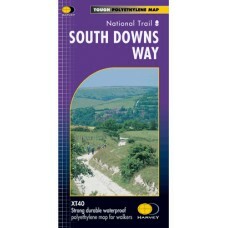 The South Downs Way National Trail is 162km (101 miles) route. 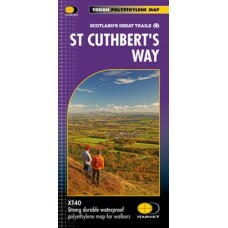 This maps shows the route between Winchester and Eas..
St Cuthbert's Way Scotland's Great Trails | XT40 Map Series St Cuthbert's Way runs for 100km (62.5 miles) from Melrose in the Scottish Borders, through Northumberland National Park, to Holy Island..
St Oswald's Way XT40 Map Series From Holy Island to Heavenfield, the 156km (97 miles) St Oswald's Way links some of the places associated with St Oswald who was the King of Northumbria in the earl..
Thames Path National Trail Map | XT40 Map Series The Thames Path is a National Trail. 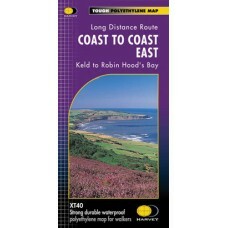 It follows the banks of the river for 294km (183 miles) from the flood barrier at Woolwich in South East Londo..
Two Moors Way XT40 Map Series The Two Moors Way is a long-distance walking route between Ivybridge on the southern edge of Dartmoor and Lynmouth on the north coast of Exmoor. 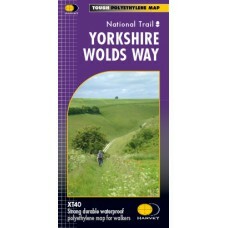 It has a total len..
Yorkshire Wolds Way National Trail Map | XT40 Map Series The Yorkshire Wolds Way is a 79 mile (127km) walking route in the chalk landscape of the Yorkshire Wolds. 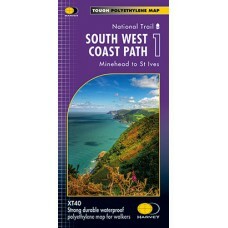 The National Trail wends throu..
South West Coast Path 1 | Minehead to St Ives National Trail Map | XT40 Map Series The whole of the South West Coast Path on 3 maps. 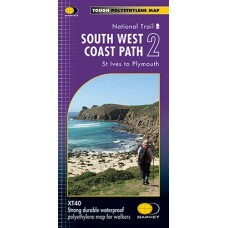 The South West Coast Path is Britain's longest, and one..
South West Coast Path 2 | St Ives to Plymouth National Trail Map | XT40 Map Series The whole of the South West Coast Path on 3 maps. 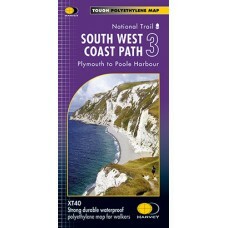 The South West Coast Path is Britain's longest, and one of i..
South West Coast Path 3 | Plymouth to Poole Harbour National Trail Map | XT40 Map Series The whole of the South West Coast Path on 3 maps. 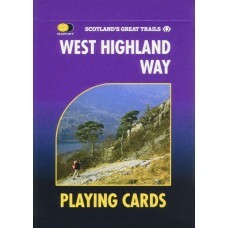 The South West Coast Path is Britain's longest, and on..
West Highland Way Playing Cards Map of entire West Highland Way spread across 52 playing cards. 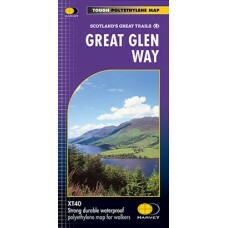 Shows original HARVEY mapping The whole of the West Highland Way shown across 52 cards Each..